There is a hint of discontent at Salut! 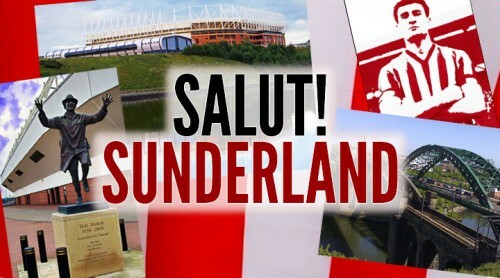 Sunderland, says Monsieur Salut. We’re broadly pleased at the process SAFC have made under Jack Ross, aided and abetted by the breath of fresh air introduced by the new owners. But we have our own little local difficulties. 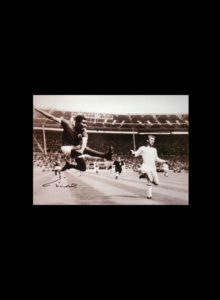 In the week that preceded the win at Bradford, and immediately afterwards, Pete Sixsmith and Malcolm Dawson wrote magnificently for this site. John McCormick has subsequently added more of his painstaking analysis of the statistics and trends. The only thing missing has been readers, or enough of them to make it all seem worthwhile. Monsieur Salut bears some responsibility. The pop-up ad that greets anyone landing on the site is, as I have admitted at our Facebook group pages, an ugly carbuncle. I regret accepting it, even though the site needs a modest income to finance hosting and other charges plus the cost of competition prizes (we previously had a sponsor for these). That said, it is not to difficult to close down the ad – there’s a cross in top left corner but equally there’s one in the right hand corner that looks to some readers like another way of returning to Salut! Sunderland but takes them to the betting company’s site instead. If my experience is a guide it’s even more annoying on a mobile phone – I end up having to load the url twice. My solemn promise is that this form of advertising will not be permitted once the present contract runs out. For now, I have raised it with the advertiser who promises to investigate a possible improvement. Beyond that, it remains disheartening to see work of the quality my colleagues produce go unread by so many. Just getting rid of the pop-up may or may not change that, but forgive me for feeling that there are some days or weeks when we have more opposition fans coming here than supporters of Sunderland AFC. We are not in competition with anyone. Other sites have greater resources than Salut! 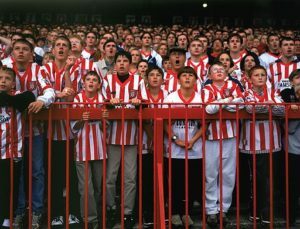 Sunderland – it would be difficult to have less – and may be better at what they do than we are at what we do. But the effort put into running Salut! Sunderland needs to be reciprocated. Otherwise, our raison d’être has run its course. Back to football. 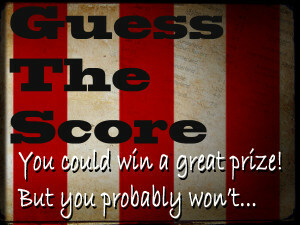 Have a go at guessing the score in Saturday’s game at Shrewsbury. 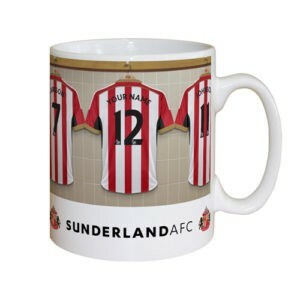 I’ll stick to the prize format – the usual mug for a Sunderland winner, something appropriate for an opposing fan. 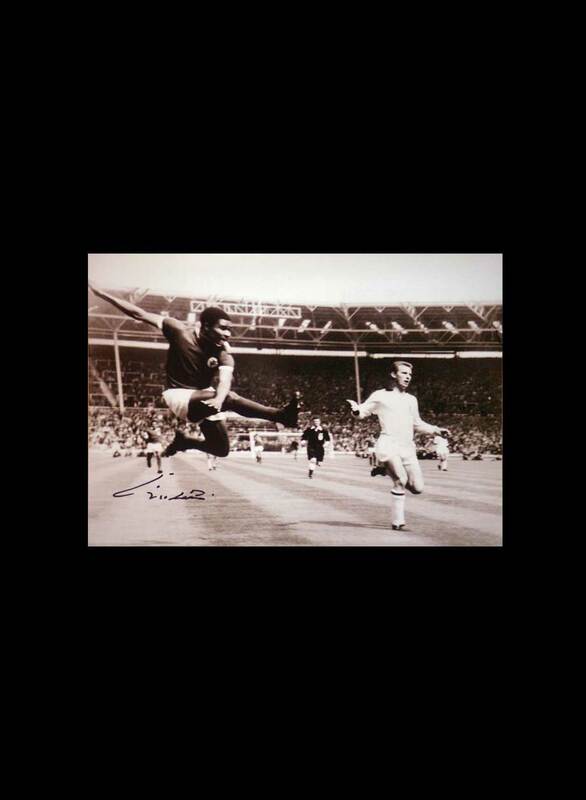 Be first to be right, have a UK delivery address and you win. There’s a backlog of prize mugs waiting to be ordered but I’ll get round to it sooner or later. 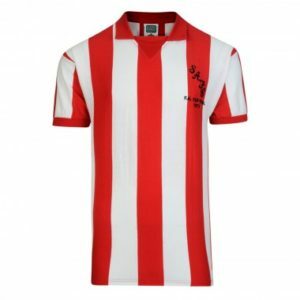 Tags: Salut Sunderland, Shrewsbury Town, Sunderland A.F.C. Gooch and Honeyman, in that order, after 27 and 56 minutes respectively. A winner. I know where to find him! The Shrews lack of goals means little to us. No clean sheet again. 1-3 away win. 0-3 . Why all the pessimism. Btw I love the site and have no prob clicking the Correct x to get past the ad. First the score. I can’t get there which means we will probably keep all eleven players on the pitch. Just for a change I will go for four-three to The Lads. I sympathise with your frustration. Perhaps we all need to try a little harder. I often forward articles to friends and family but they won’t register as hits for the site I guess when they are read (??). I personally enjoy the dialogue that develops sometimes but am well aware that this generally happens when the subject is controversial. Even on a mobile? It’s better today, happened only the first time – which is how it’s meant to be in any 24 hour period – but on other days it’s popped up every time I go to the site on the same day. And I cannot locate the left hand x. Maybe need better glasses! On PCS and laptops I think some people are thrown by the ‘skip and visit site’ x in the top right corner . The advertiser is perplexed, says he cannot see the problem . Them Nowt – Us Fower. Mug to Jimmy Mac please. Like most I normally find pop-ups really annoying. But I have to say until I read this article I had never even thought about complaining on this site. I enjoy this site so much a couple of further clicks to gain access is no problem. And, if it pays the bills so be it. I’ll grab 2-1 to us. A classic workman score for a workman league. The Lads to win 3-2,need to keep that winning feeling. Nostradamus says shrews will be devoured by black cats. 0 – 6. First time comments from me. The betting advert is a bit annoying but, to get to the excellent content available not a problem for me. 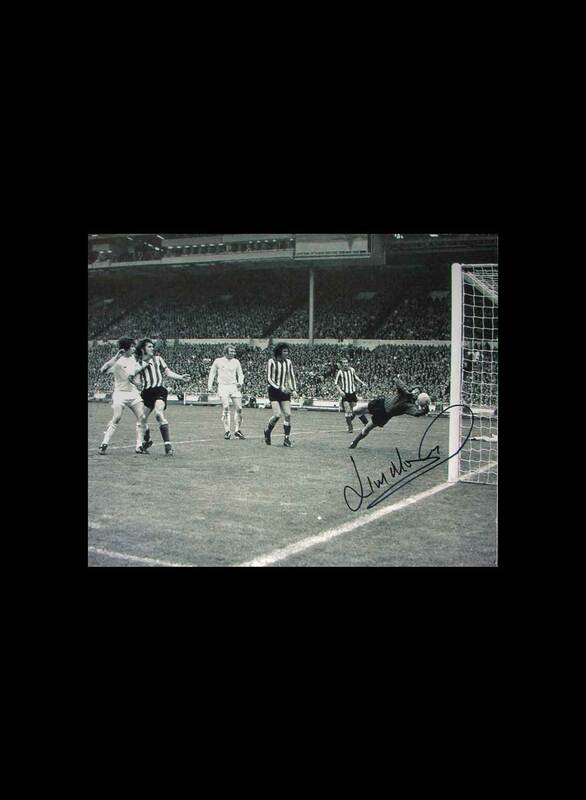 I’ve been a Sunderland supporter since 1973 when I was studying at Sunderland Polytechnic for a combined science degree. Coming from Cumbria my nearest home club was Barrow. So the excitement of SAFC was tangible. The rollercoaster ride of the last….lots of years…has been crazy. At long last a reconnection is happening…long may it continue. I’m actually looking forward to our matches!